We are a leading OEM Manufacturer of 18w solar led street light, 18w led street light, 40w led street light, 20w led street light, 15w solar led street light and 12w solar led street light from Bhubaneswar, India. As a quality focused firm, we are engaged in offering a high quality range of 18W Solar LED Street Light. We are a unique name in the market to provide our respected customers an exclusive range of 18W LED Street Light. 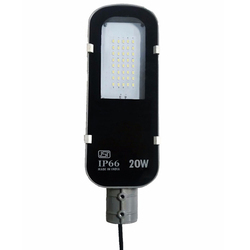 We are engaged in offering a quality approved range of 40W LED Street Light. 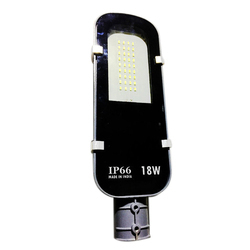 We are indulged in offering the finest quality 20W LED Street Light. Owing to the efforts of our dedicated team of professionals, we have been constantly engaged in offering the best quality 15W Solar LED Street Light. 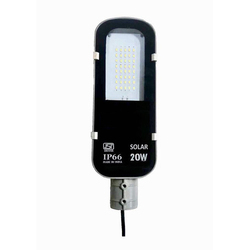 Being a leading enterprise of this industry, we are offering a huge range of 12W Solar LED Street Light. We are a well-renowned organization in the industry to provide our patrons the best quality array of 24W Solar LED Street Light. We are remarkable enterprise, involved in offering superior quality 20W Solar LED Street Light.